When you are out looking for a new home, one way to compare one home vs another is Price/sf. Unfortunately, often times, Buyers trick themselves in to thinking that a lower price/sf is always better, and sometimes Buyers ultimately end up giving price/sf too much weight in their home purchase decision, which can really hurt their enjoyment factor down the road. 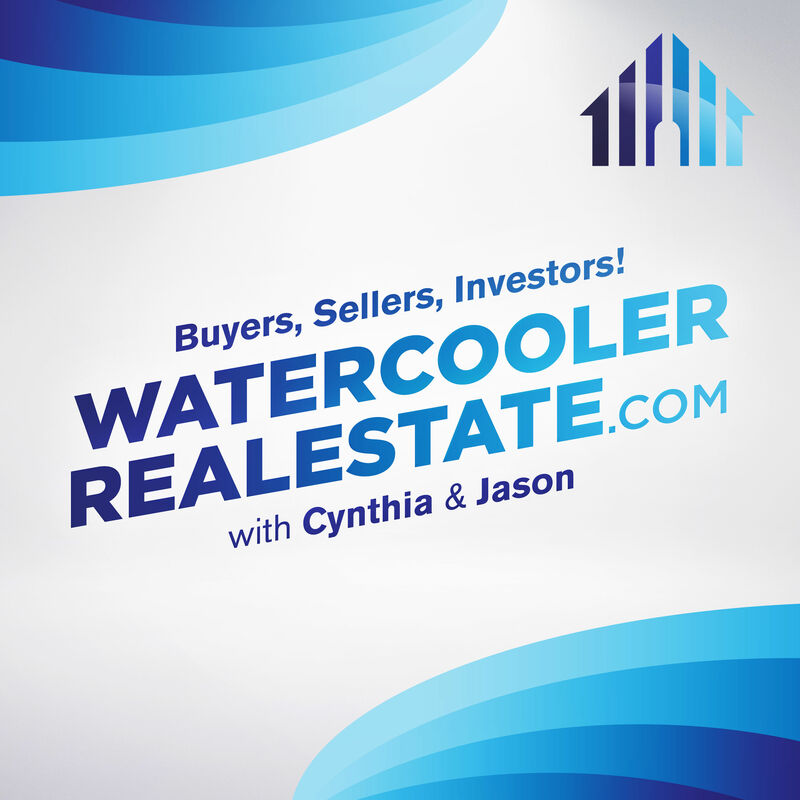 In this episode, The Insiders explain Price/sf, and discuss when this valuation is meaningful, versus when it should simply be thrown out of the home purchase decision making process.